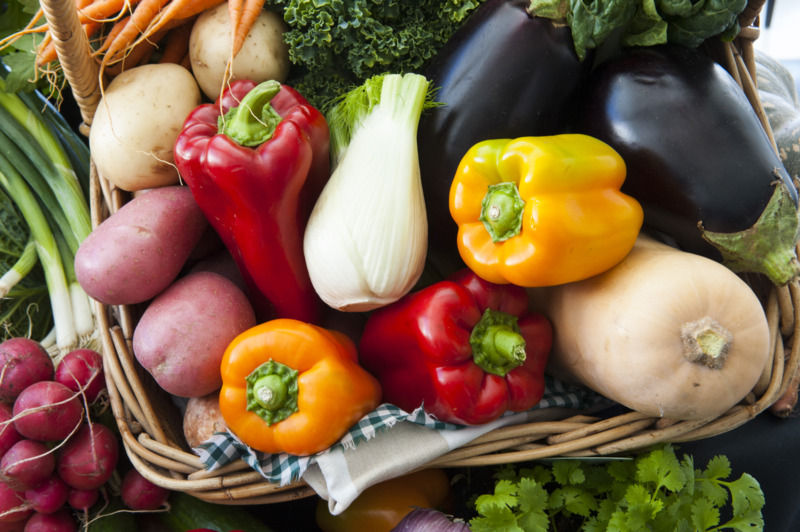 A useful resource for those interested in nutrition is the United States Department of Agriculture (USDA) group of Food Composition Databases 1 . They analyse a massive range of foods and list their nutritional content. 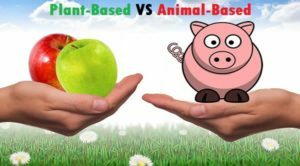 In this brief blog, I want to give you a snap-shot of the nutrient values shown within these databases for a given amount of plant-based foods when compared with the same amount of animal-based foods. The above speaks for itself. 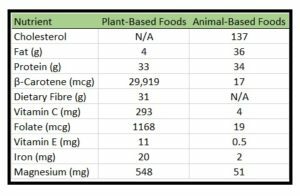 As you can see, there’s much more nutritional value per calorie in plant-foods than in animal-foods, and this is apart from the myriad health problems associated with the latter compared with the former. 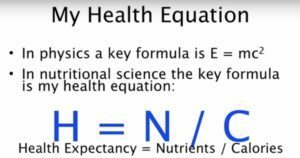 As Dr Joel Fuhrman pointed out 4 , Health = Nutrient Intake/Calories. That is, the more nutrient value there is per calorie of the foods you consume, the better health you should expect from your diet; on the other hand, the less nutrient value there is per calorie, the less health benefits you should expect to see.